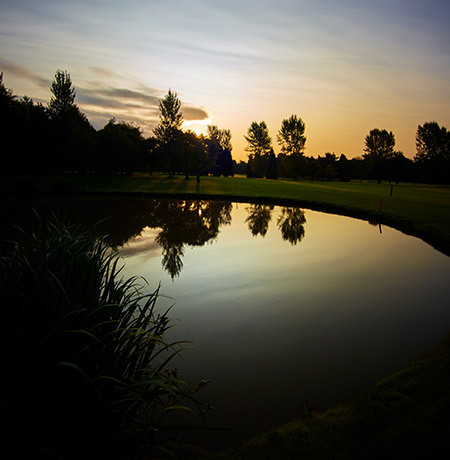 Designed by the legendary Peter Alliss, this stunning course offers a true challenge, a real test of skill, and a great deal of enjoyment for golfers of all ages and abilities. 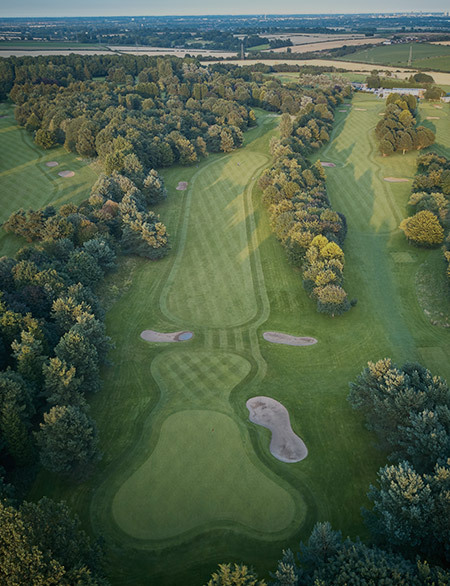 Guaranteed to leave you wanting more, it is a gem amongst Yorkshire’s top courses. 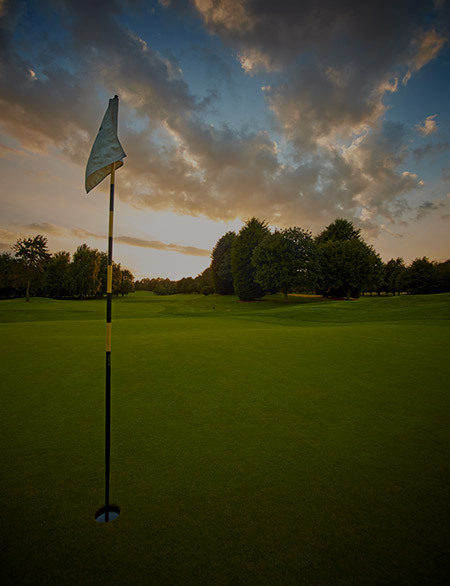 However challenging practice may be, golf is a relaxing sport that offers the mind and body total escapism from the reality of every-day life. Our secluded location allows our members to switch off, focus, and enjoy this excellent sport, whilst being surrounded by nature at its best. 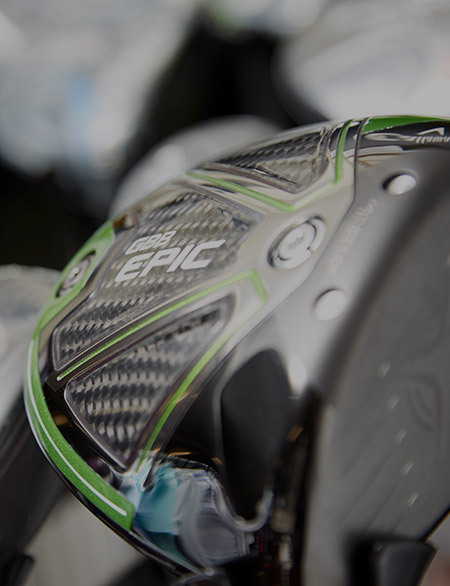 Our professionals are committed to your golfing experience: helping you, developing you, and challenging you. 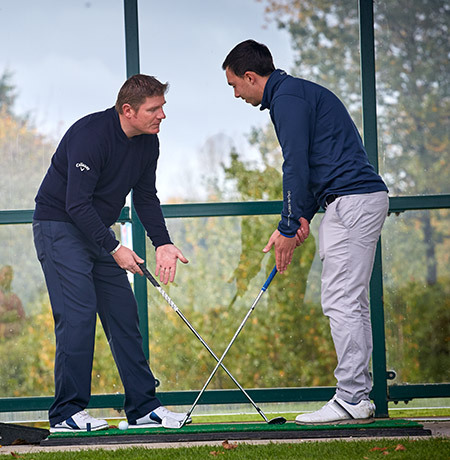 Their experience in coaching players of all levels is renowned, so whether you are an accomplished golfer, or completely new to the game, our professionals will create a tailored programme that will help you excel in the sport. From the moment you take your clubs from the car, step onto the grass, or head into the practice area, you will be enveloped by the nature, beauty, and serenity of the course. This, coupled with a warm and welcoming environment, is the ideal choice for everyone. More than just a typical clubhouse: our warm and friendly restaurant boasts stunning views and quality food. It is the perfect place to enjoy a meal any time of the day. With a great selection of dishes and an ambience to match, the clubhouse is the perfect place to relax and unwind before or after your practice. 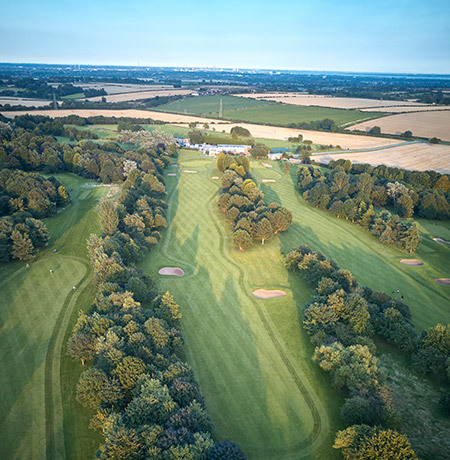 We are committed to ensuring an excellent golfing experience for all members, which is why we are proud to host a variety of golfing events throughout the year. Whatever your ability, we encourage all members to take part in our events and we look forward to seeing you on the course soon. The course is OPEN and all Buggies & Trolleys are allowed.